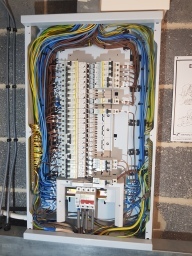 Consumer Units, Inspection & Testing, Homebuyer Reports, Landlord Reports, Outbuilding Installations, Shed Electrics, Garage Electrics, Garden Lighting, Outdoor Sockets, Extra Sockets, Extra Lights, Cooker Installation, New Circuits, PAT Testing, LED Lighting Upgrades, Fault Finding, EICR, Low Energy Lighting, Electric Heating, Local Electrician, No Nonsense Advice, Staffed Office Landline, Speak To A Real Person During Office Hours, 18th Edition Compliant Electricians, Experienced Local Experts, Serving Wakefield for Over 5 Years!, Winner of "Best Local Electrician 2018", Featured in Yorkshire Post! 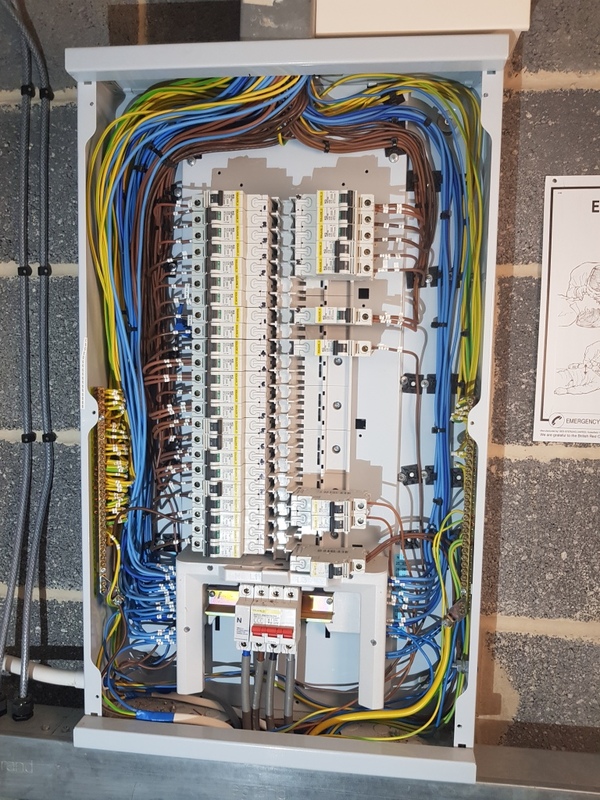 Local Reliable Electrician in Wakefield Have you struggled with trades in the past? Feel bewildered by all the technical nonsense? Just want a local, reliable electrician who won't blind you with science? 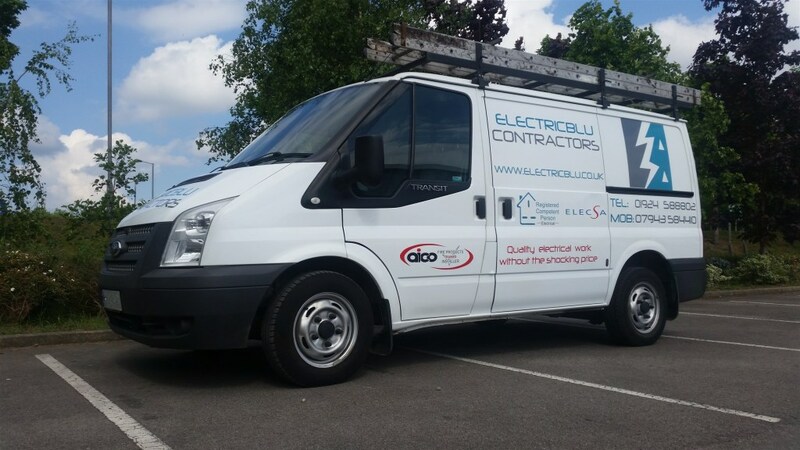 I'm James and my company ElectricBlu Contractors are the team for you! 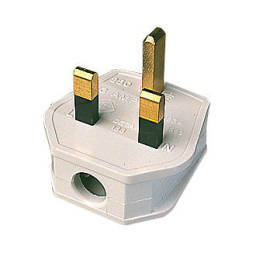 We are a local, friendly, experienced & expert electrical team, family owned and run. 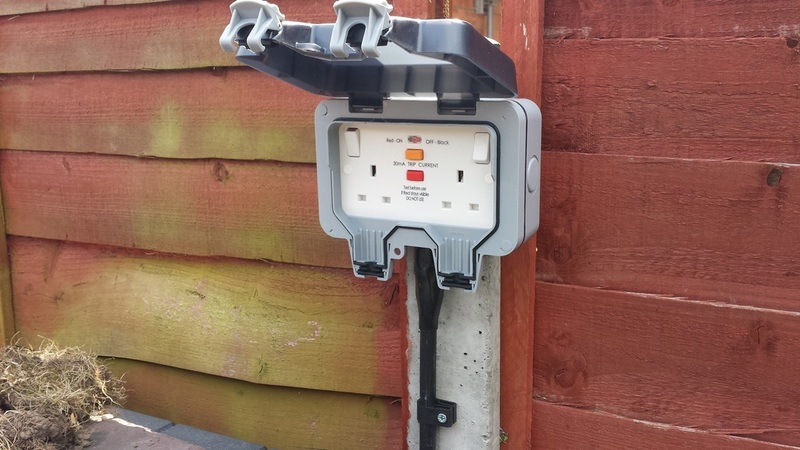 We are ELECSA Part P approved contractors and all works are fully guaranteed. •	We always have our own heavy duty vacuum and we aren't afraid of using it neither! 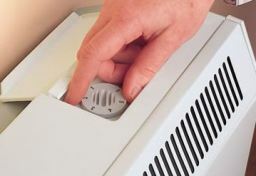 Reputation You Can Trust ElectricBlu Contractors have an enviable reputation within the local area for our excellent customer service. We recently won an award for the "Best Local Electrician - 2018" at the Yorkshire & Humber Business Awards! Featured in the Yorkshire Post & coupled with many excellent online reviews from previous customers, you can be sure that we value your custom and will guarantee your satisfaction with the electrical work completed. 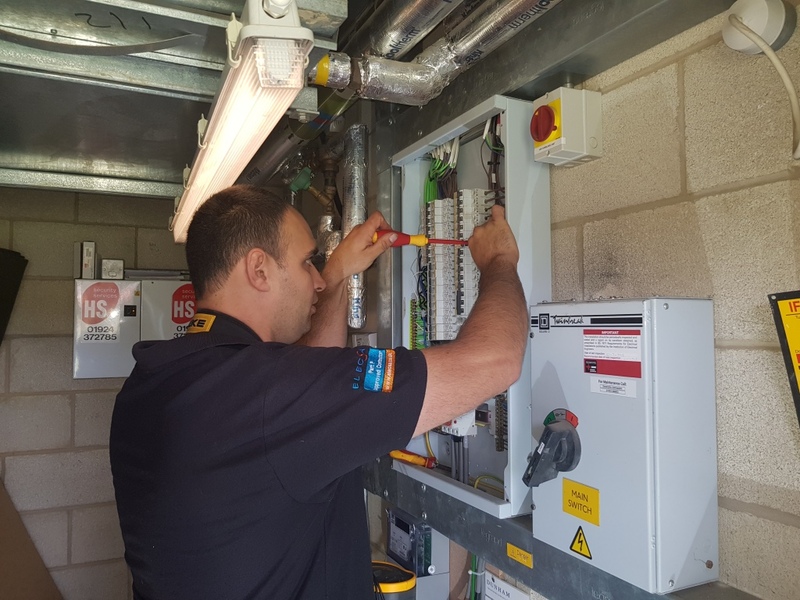 A small local team within the West Yorkshire area, small enough to care but also big enough to cope with large-scale electrical installation/testing works. Testimonials are curated by ElectricBlu Contractors and are not independently reviewed or verified. "Electrical Testing & Safety Certificate"
"Would certainly consider in any future projects. Did all what was required and on time, a very professional service. Have some works lined up in the near future and will most definitely call ElectricBlu." "On time to quote. Provided a reasonable price and was accepted for the works. The guys came over when agreed, got on with the work and most importantly for me they were very trustworthy. I felt as though I was kept informed about the progress of the work throughout the day without being pestered by the team who just diligently got on with the task in my cramped kitchen cupboard! After the work was completed I was shown the workings of the new metal board and explained what to do if the power ever cut off. They didn't leave until I was happy with the work and provided the certificates and stuff the same evening via email"
Are you looking for a local, reliable electrician for your home in Wakefield, West Yorkshire? Whether you need a Domestic Electrician or a Commercial Electrician / Electrical Contractor we can help!